The Konig Oversteer is a face forward, split 5-spoke design with an aggressive attitude. The Oversteer comes in staggered applications and has a concave profile. 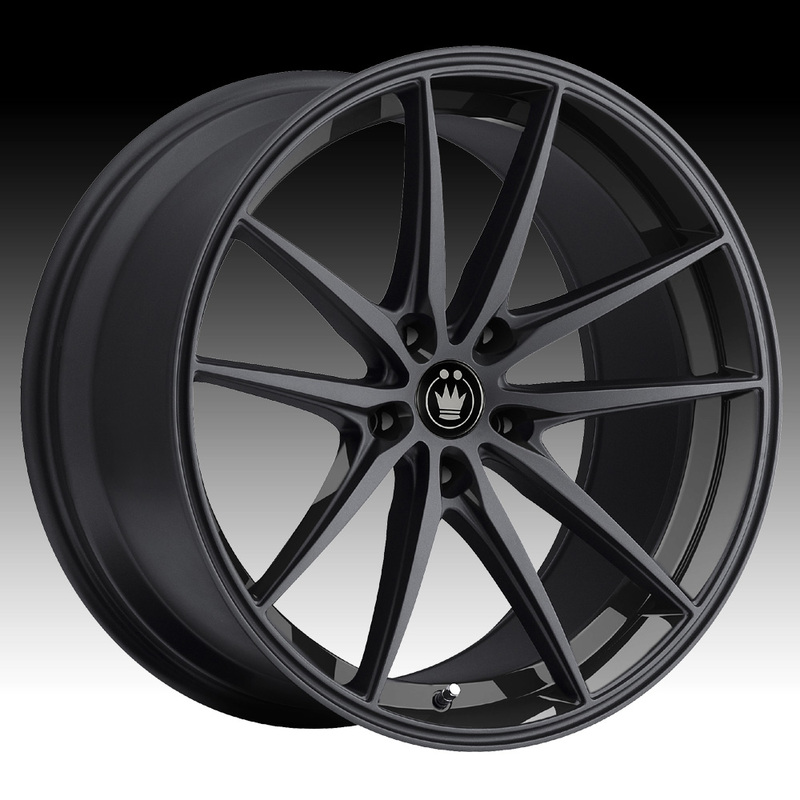 The Konig Oversteer is available in 16x7.5, 17x8, 18x8, 18x9, 19x8.5, 19x9.5, 20x8.5 and 20x9.5 sizes. Free shipping on all Konig Oversteer wheels. Free spline lug kit with the purchase of a set of Oversteer gloss black wheels. For more information, please visit Konig's webpage.